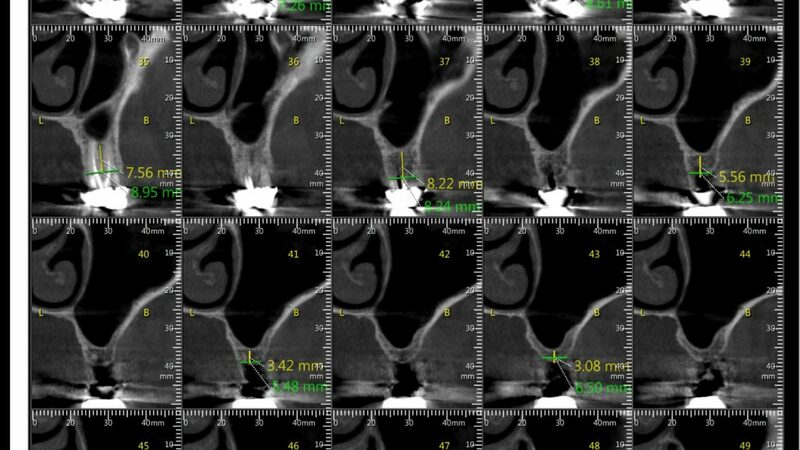 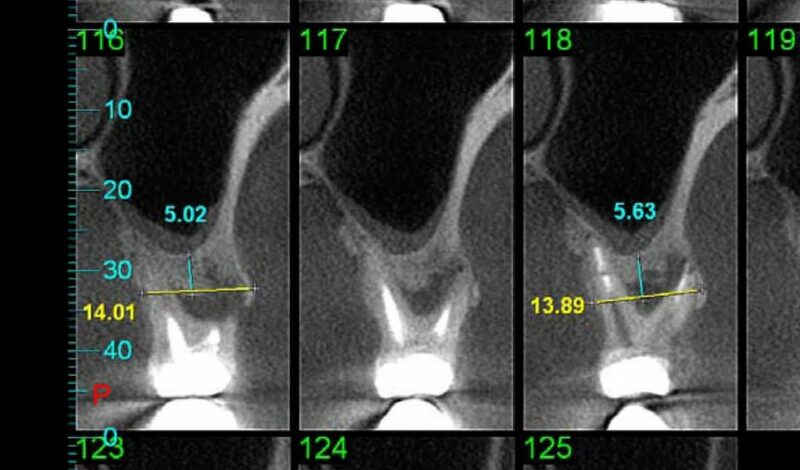 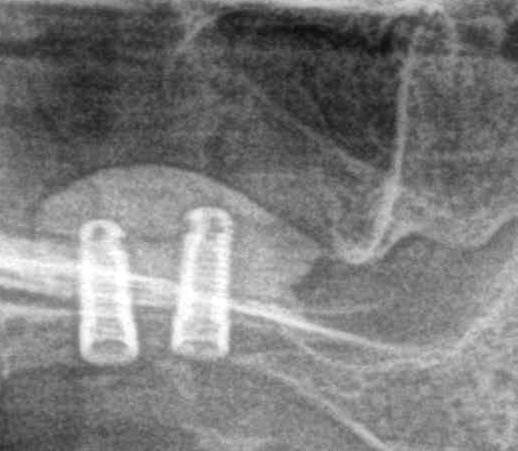 Dr. Eli Reyhanian used an 11.5\3.75 DIVA implant to perform a close sinus lift to a 44 year old patient with only 3.42 mm bone who was afraid of a standard open sinus lift. 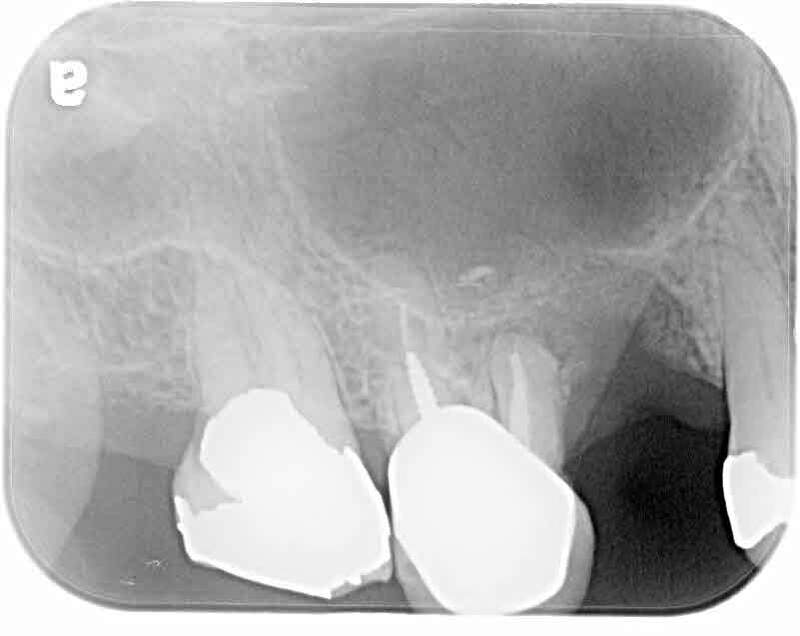 Dr. Roman Itelman performed a minimal invasive sinus lift using the DIVA implant For a 67 year old patient with 4.18 mm bone, using DIVA implant size 3.75/13. 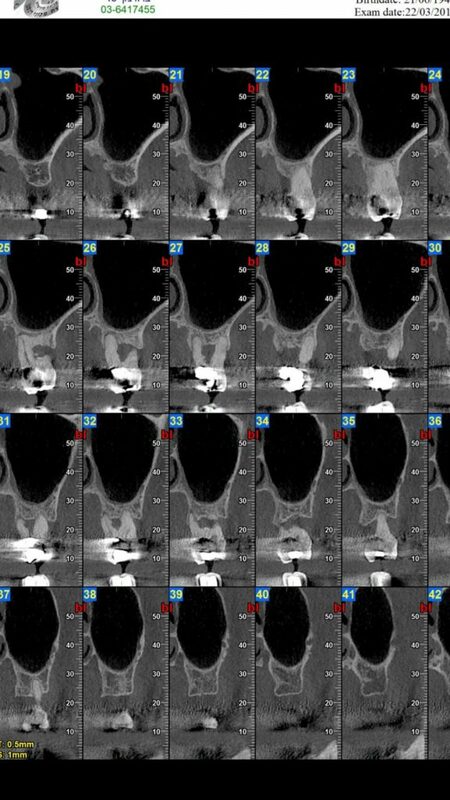 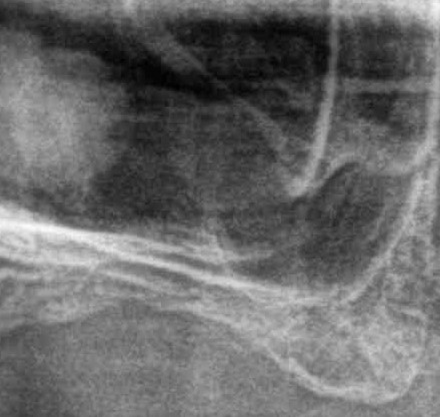 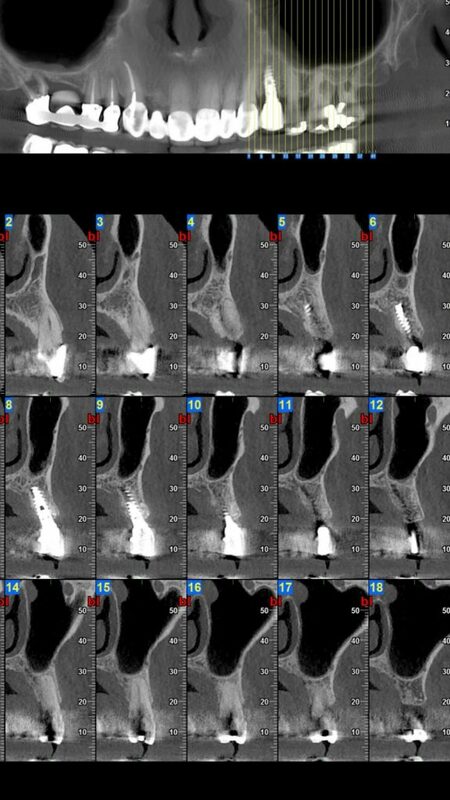 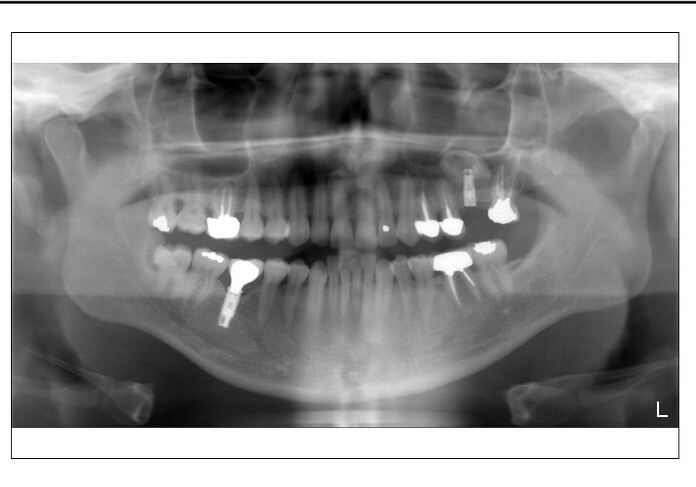 You can see the bone substitute Immediately and 6 month thereafter. 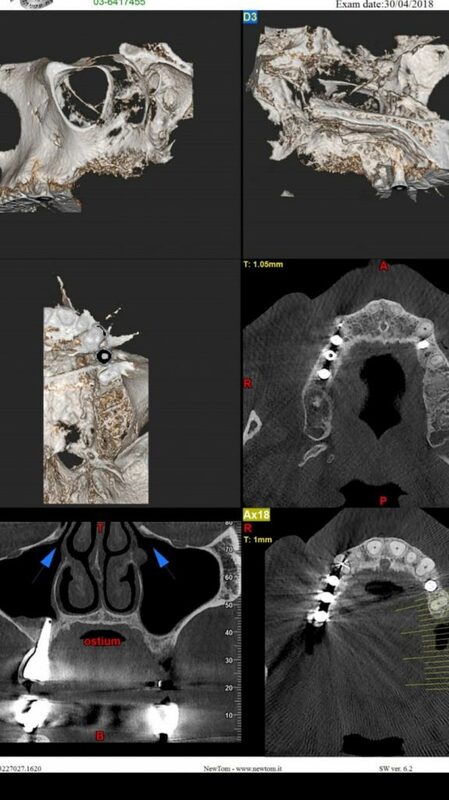 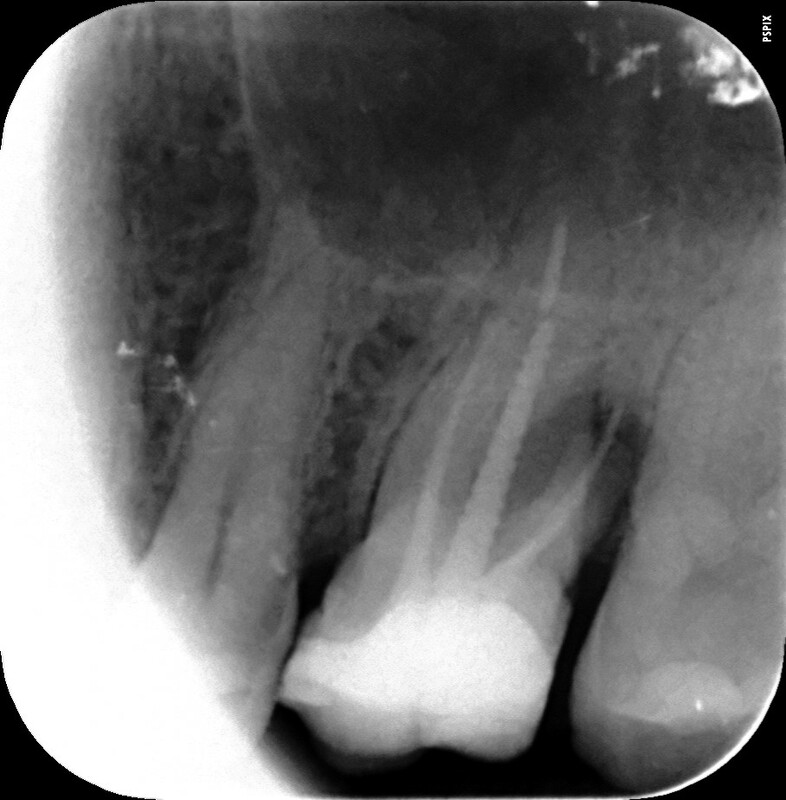 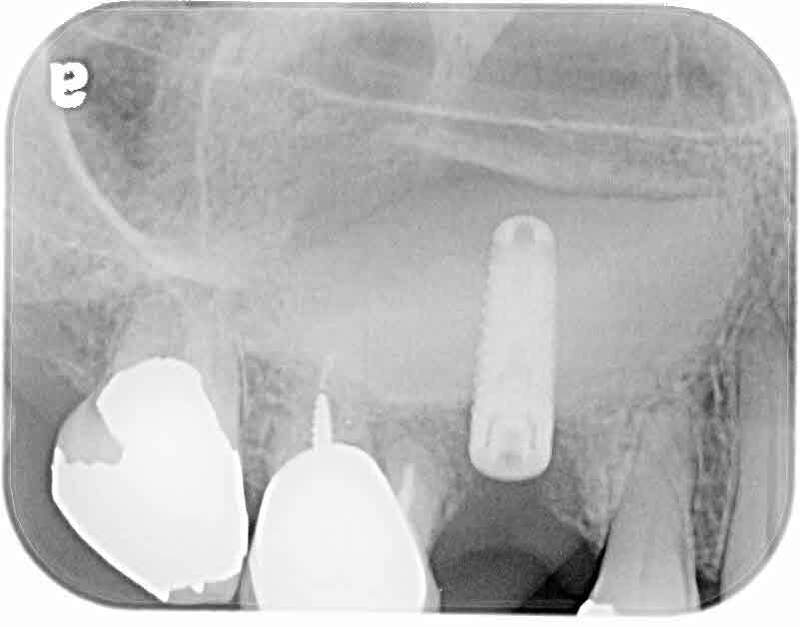 Dr. Amit Fhima used an 11.5\3.75 DIVA implant on a 35 year old patient and performed a closed sinus lift. 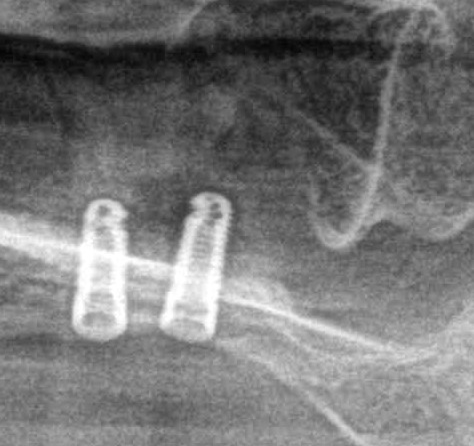 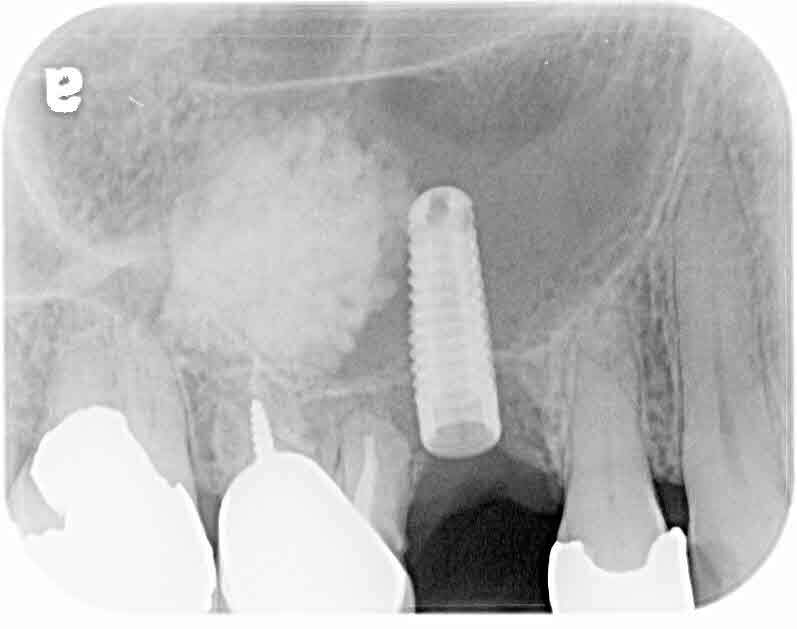 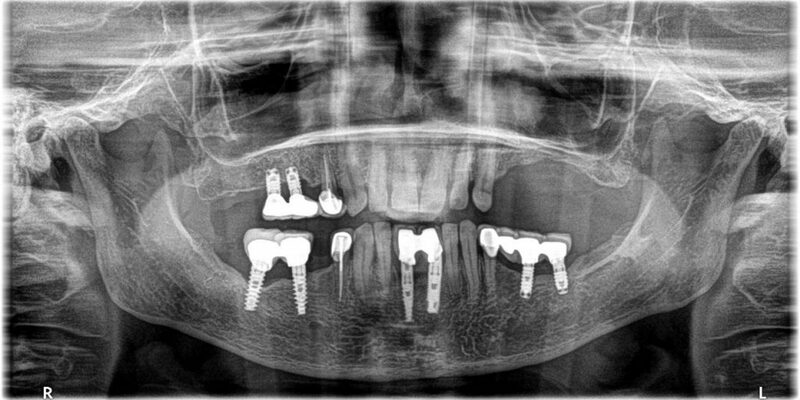 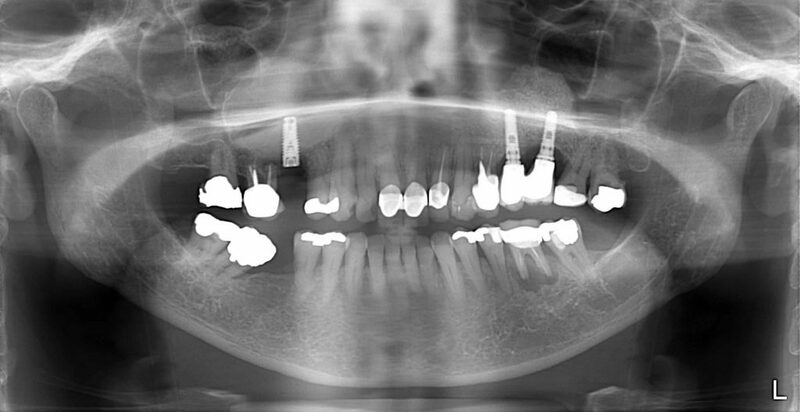 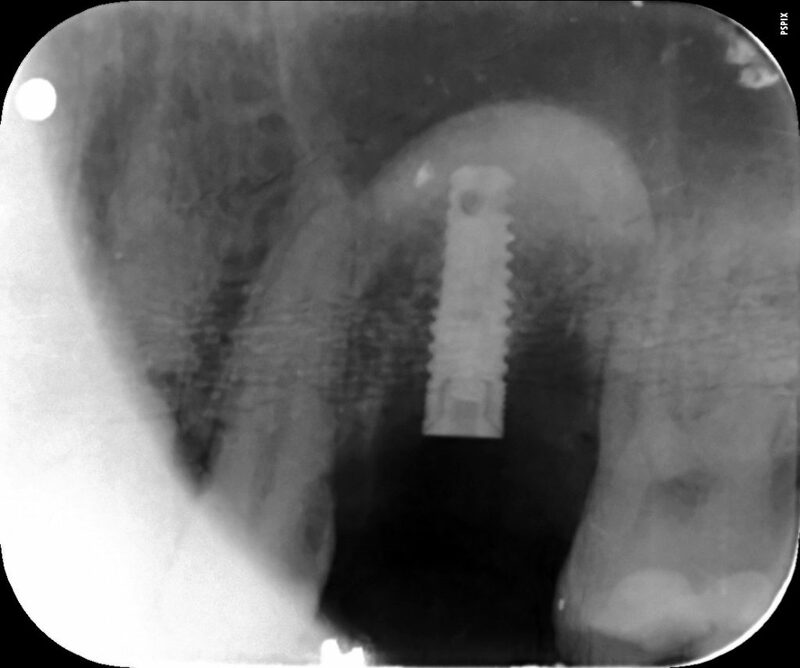 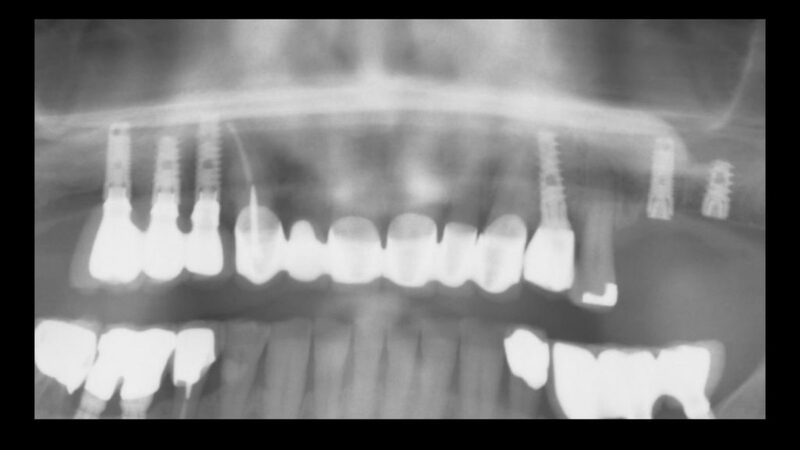 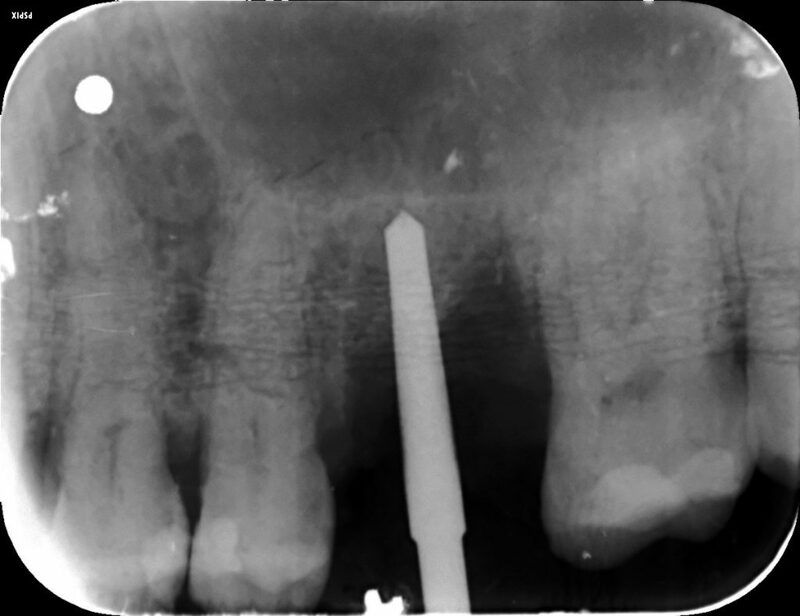 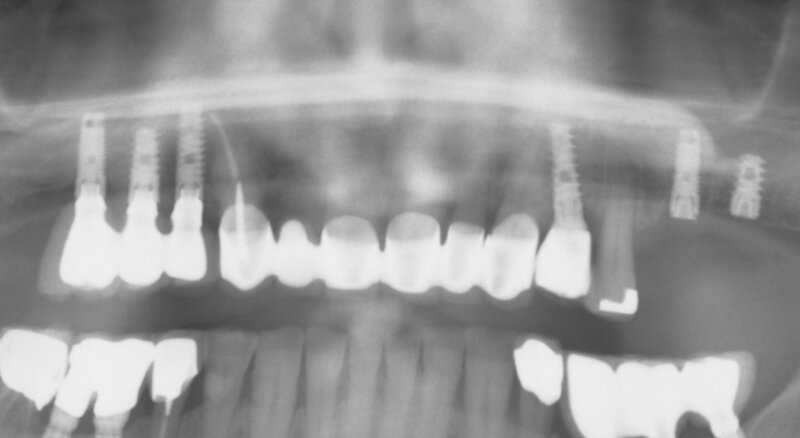 A 69 year old patient needed a sinus lift and several implants. 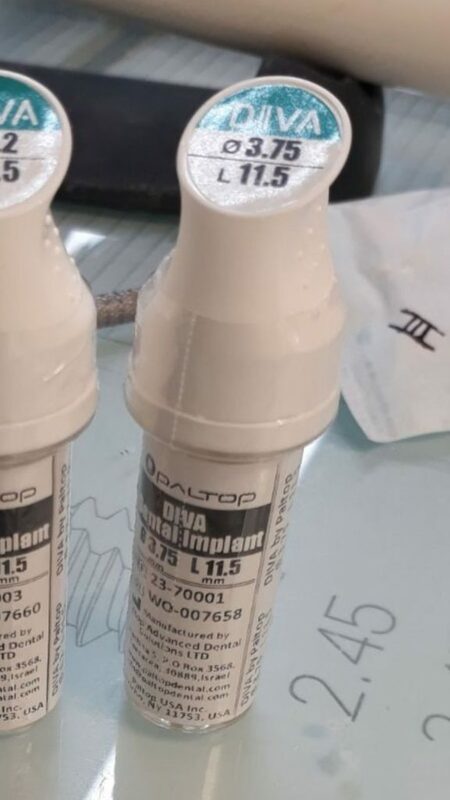 In April 2018 he got his first DIVA implant at area 16 and in June another DIVA implant was implanted at area 27. 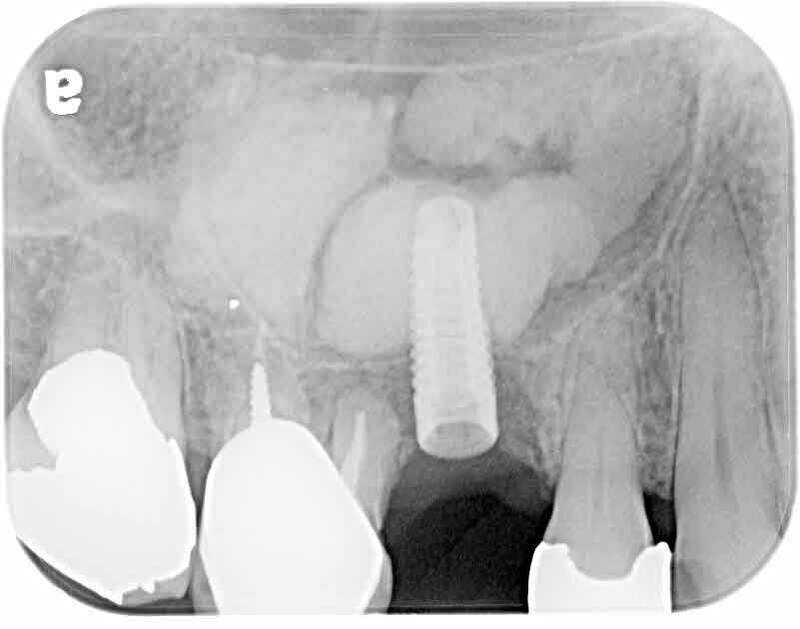 By using the DIVA implants, Dr. Ben-Zion Marcovich prevented an open sinus lift. 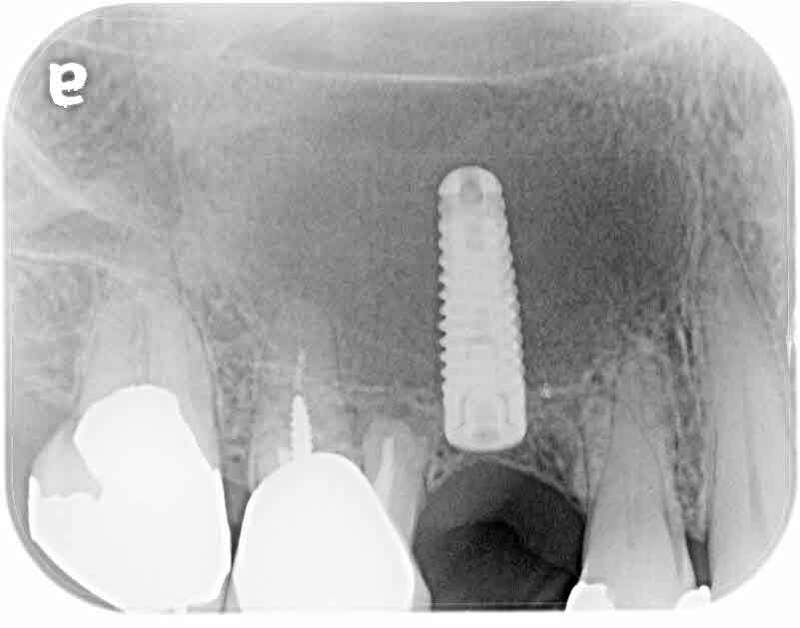 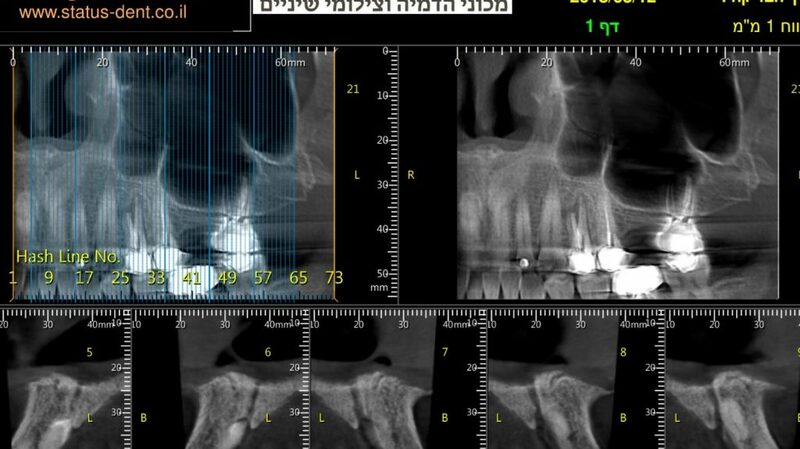 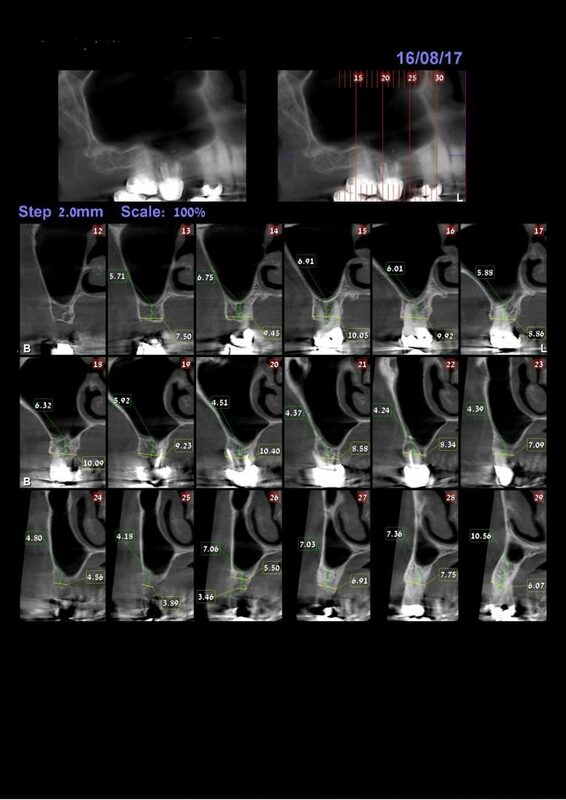 Dr. Zakariya Abu Ras used 4.2/13 mm DIVA implant on a 35 year old patient with 6.2 mm bone who was afraid of an open sinus lift due to the risks involved in the process.